Easy to use link to find peer support locally. 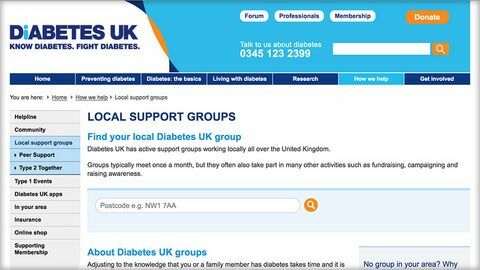 The link takes you to a section of the Diabetes UK website where you can type in your location and identify support groups in your area. Both people with diabetes and many HCPs are recognising the value of peer support, whether through social gatherings or internet based involvement with others, through the many groups available on social media. This may be a good starting point but worth recognising, if people are looking for support tailored specifically to type 1, that events will be open to all in the diabetes community.